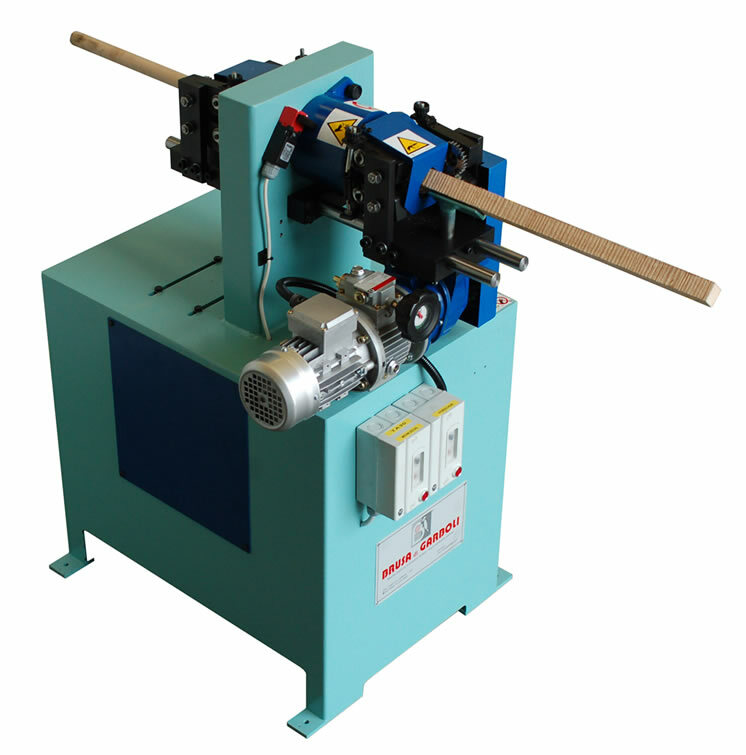 Automatic doweling machine type TA30 to produce small and medium quantities of plain or helicoidal fluted wooden rods, having diameters range from 6 to 18 mm. ; this unit works with fix diameter tools, to be replaced per each size and by mounting a specific equipment is possible to make round rods with helicoidal fluting. Dowel cross cutting machine type CUT for perpendicular cut and top-bottom chamfering on fluted and plain wooden bars to produce dowels having length 20 – 100 mm. and for diameters range 6 – 18 mm. 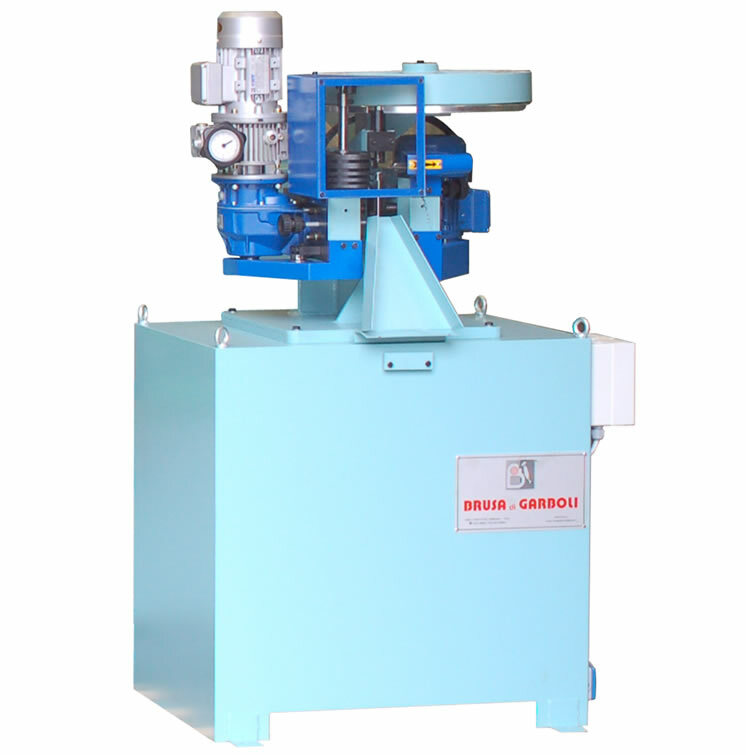 This machine enables an average productivity of 30 – 35 cuts per minute , resulting a good and affordable solution for small – medium productivity requirements. Minimum diameter: 6 mm. Maximum diameter: 18 mm. Further details on TA30 and CUT machine data sheets.